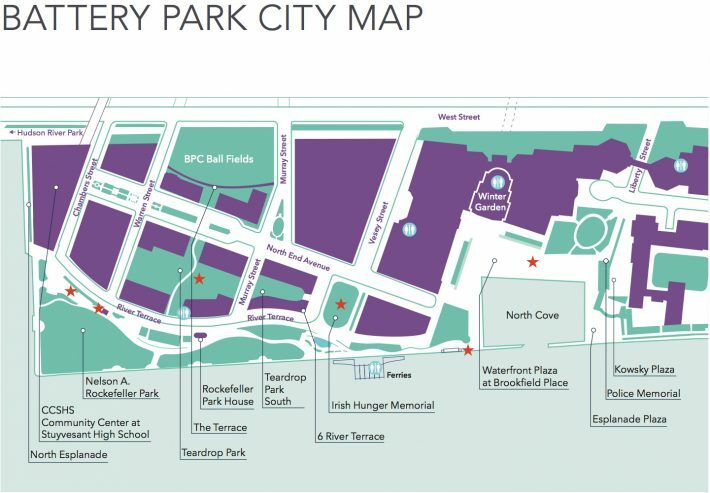 The upcoming good weather brings great summer plans such as one we ́ll have in Battery Park City Parks (BPCP) in southwest Manhattan. This Saturday, May 21, from 6:30­-8 pm in Esplanade Plaza, Sonia Olla & Ismael Fernandez will kick off this year ́s events calendar. 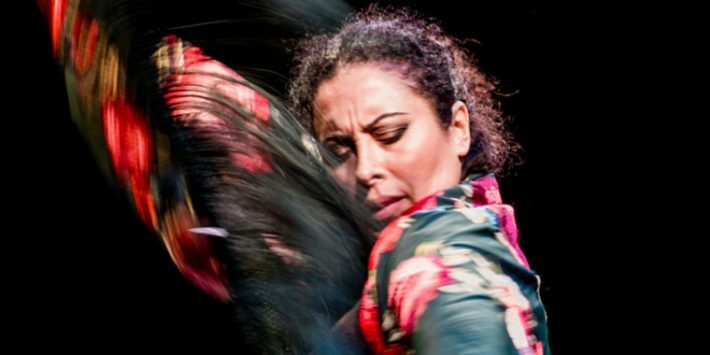 The dancer and singer will guide all attendees to discover the keys to flamenco dance in a free event open to all ages and neither a partner nor experience is necessary.